You could buy a 50% share of this property for £60,000 through the FairShare shared ownership scheme. See the FairShare illustration below for typical monthly mortgage and rent costs. 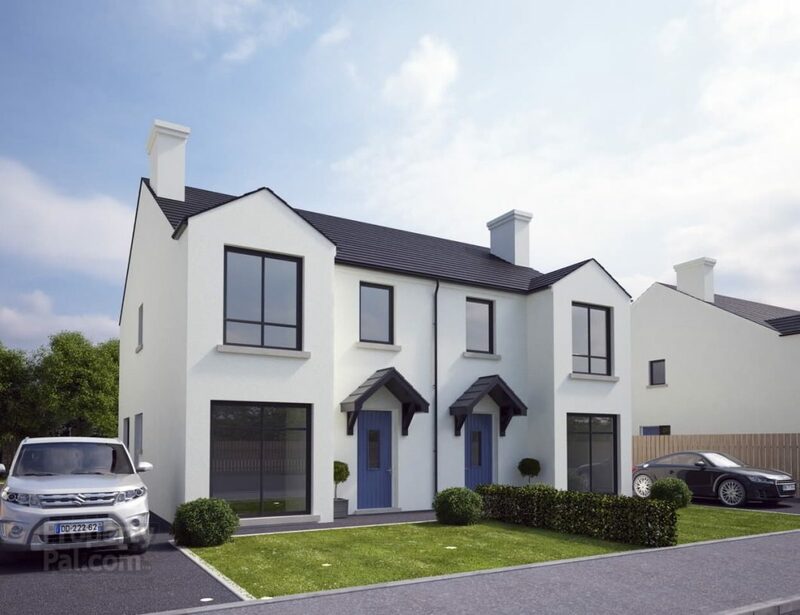 The Caldanagh is a 3-bedroom detached property with an area of 1,225 sq ft. PLEASE NOTE: prices are subject to change by the developer. For more information about the development see the developer’s website dixonscontractors.com or the selling agent’s website at www.raineygregg.com. Your FairShare partner for this property is Apex , one of 3 major housing associations in Northern Ireland - Apex, Clanmil and Choice - who are providing help for homebuyers through the FairShare shared ownership scheme.